Robust flavors, beautiful gardens, live entertainment and plenty of cheers to go around - welcome to the Laurel Highlands&apos; wine tour! This tour offers unforgettable opportunities to learn the art of winemaking and historic representations of wine, enjoy food pairings and attend special events so fun that you&apos;ll wish you had an extra day! Travel through the beautiful countryside as you enjoy the fruits of our vines. 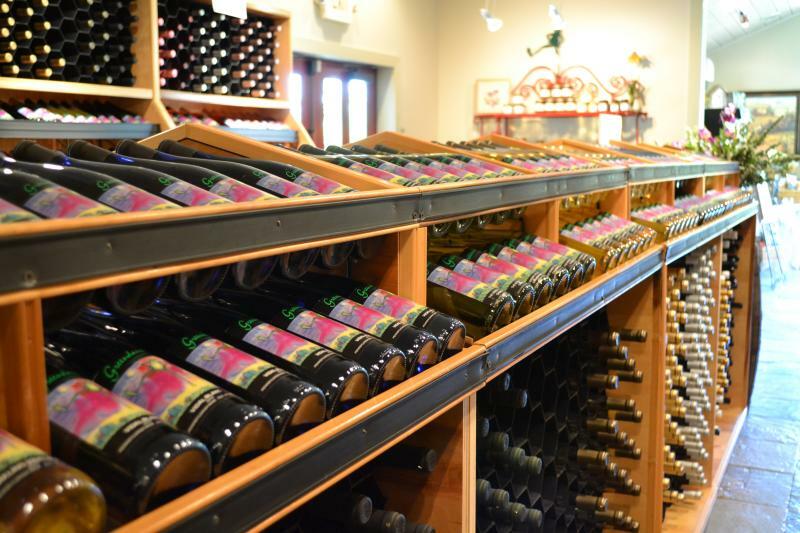 Taste wine, shop for a bottle to take home and explore the many special events happening at Arrowhead Wine Cellars at Schramm Farms and Orchards. Enjoy a different type of wine as you taste locally-sourced mead, also known as the "nectar of the gods," at the Laurel Highlands Meadery. Paint your own wine glass at Greenhouse Winery. Attend a wine tasting and vineyard tour at one of the area&apos;s newest wineries, Bella Terra Vineyards. Enjoy lunch in the gardens and sip award-winning wine at Greendance - The Winery at Sand Hill. 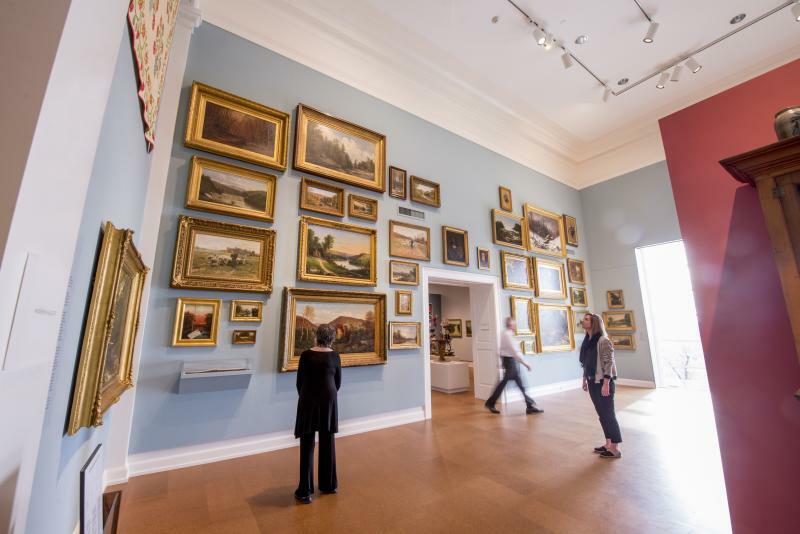 Tour the beautiful museum and enjoy a progressive meal at The Westmoreland Museum of American Art. Start the day sipping wine and taking in amazing views at Glades Pike Winery. Enjoy a feast to keep you going all day at the Oakhurst Grille and Event Center. Gather at Pennsylvania&apos;s largest four season resort, Seven Springs Mountain Resort, for a tasty and fun wine festival! 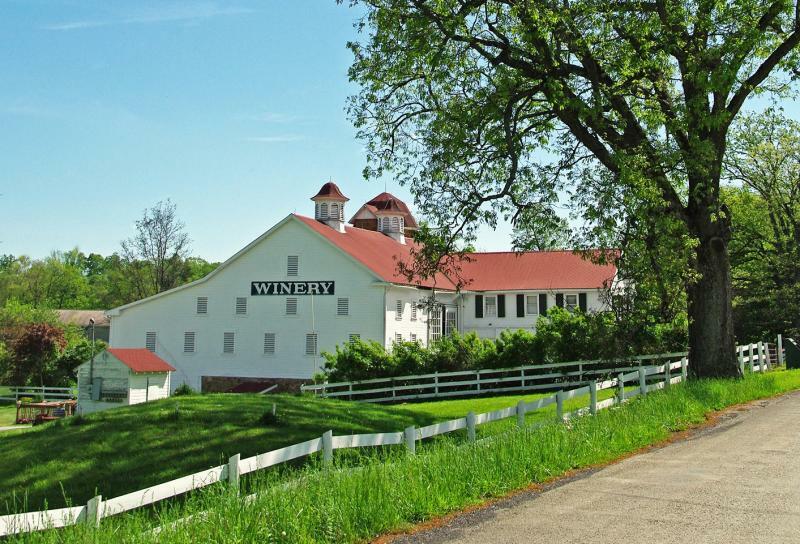 This special event offers tastings from more than 30 Pennsylvania wineries. As a bonus, each guest receives a complimentary wine glass! Enjoy live music and wine tasting lakeside at Stone Villa Wine Cellars. Sample wine and enjoy dinner in a beautiful garden setting at Green Gables Restaurant. Raise your glasses at Winslow Winery. Dig into the process of winemaking with grape stomping and a vineyard tour at Christian W. Klay Winery. Indulge in a wine tasting and dinner at the luxurious Nemacolin Woodlands Resort.